March | 2010 | It's the Pitts! 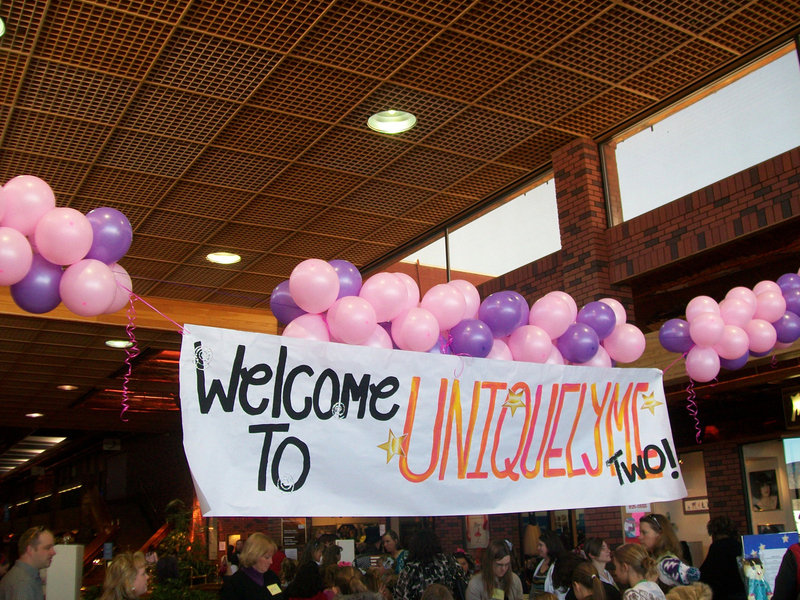 On Sunday March 14, 2010, the Girl Scouts of the Sierra Nevada taught the power of positive thinking and confidence to girls K-12. Uniquely Me Two stressed the importance recognizing one’s strengths and best attributes, handling peer pressure, healthy eating habits, hygiene, general wellness, exercise, and identifying core values and personal interests. 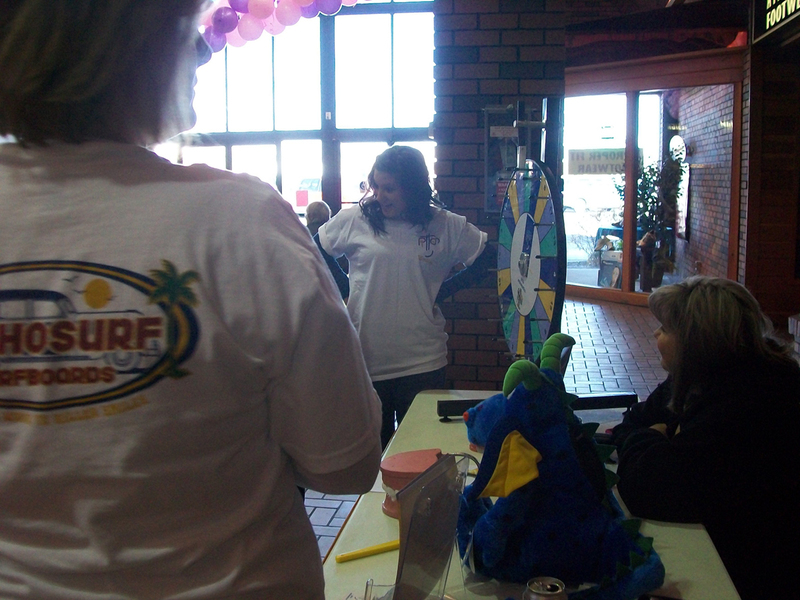 Tonya, Tami, Kori, Jillian, Sierra, and Candy all worked the PITTS I LOVE MY SMILE! booth. 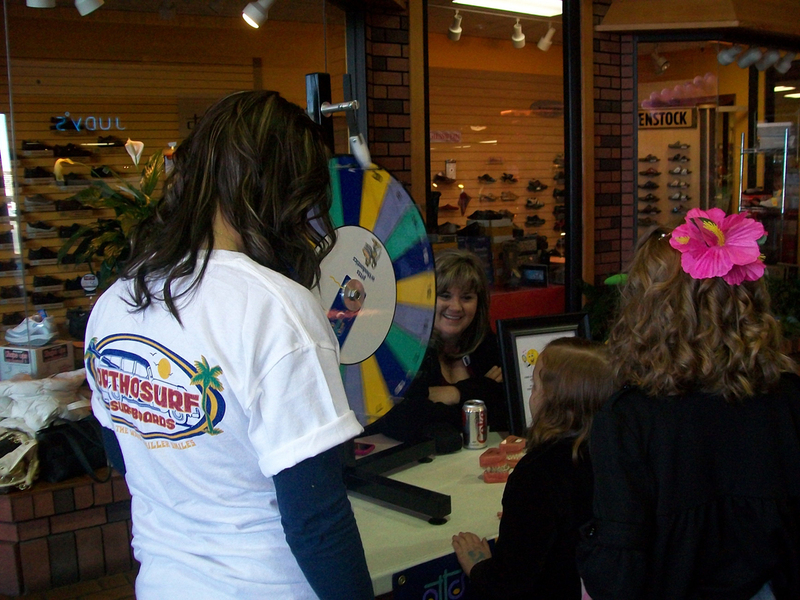 About 150 girls spun the wheel and answer a few questions about their smile or their friend’s smile. After answering we gave them a goodie bag with a mirror, chap stick and inspirational quote inside. Thank you to all who participated and congratulations to our contest winners. Help us make girls healthier by helping them feel better about themselves. Donate to the Dove Self-Esteem Fund. Your contribution will enable Girl Scouts nationwide to experience uniquely ME! through Girl Scouting. 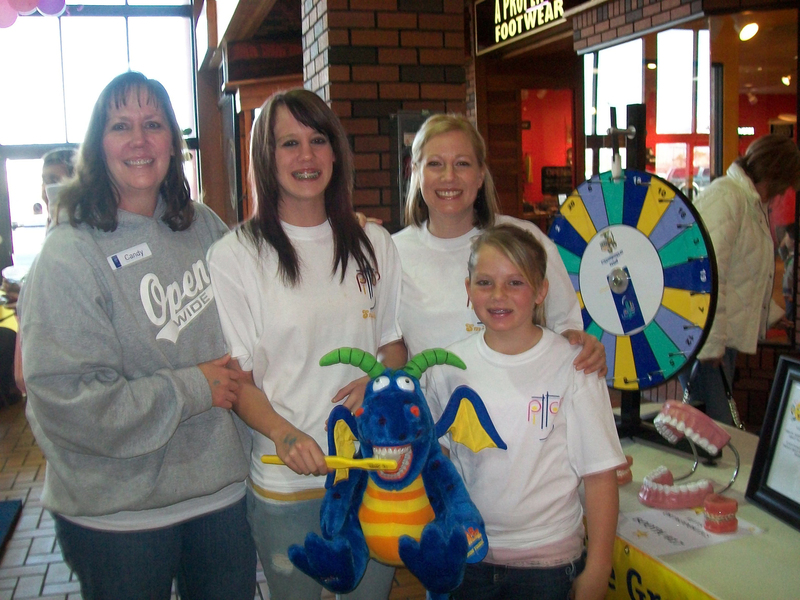 Pitts Orthodontics is volunteering to participate “Uniquely Me” workshop for the Girl Scouts of the Sierra Nevada. 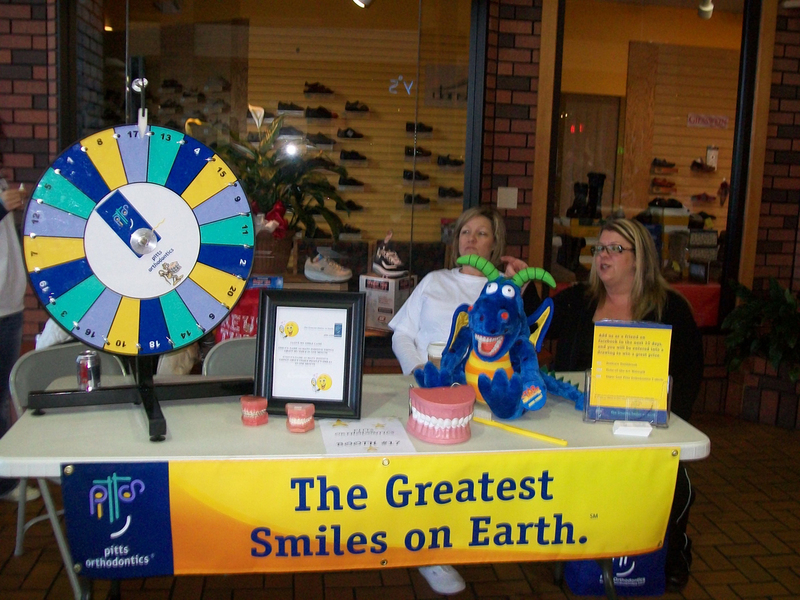 Our interactive booth themed, I LOVE MY SMILE!, encourages participants to reflect on the importance and good things about their smile and smile of others. The best part is, there are prizes available for everyone that participates! This awesome event is open to every girl ages K-12. 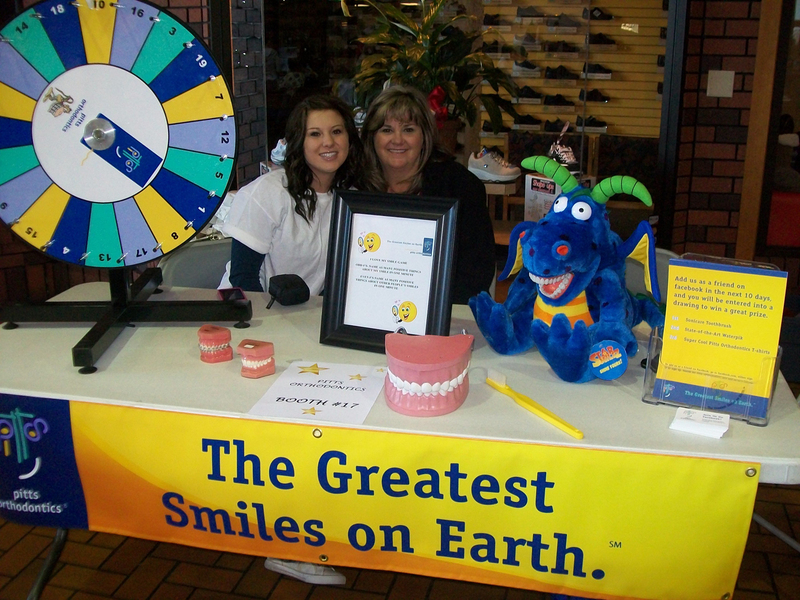 Everyone who visits the Pitts Orthodontics booth will have a chance to add Pitts Orthodontics as a friend on Facebook! Within 10 days of the event, everyone who added Pitts Orthodontics will have the opportunity to be placed in a drawing for 3 great prizes. Please come and join us on Sunday, March 14, 2010 from 11:00 am to 4:00pm @ Reno Town Mall. For over 95 years Girl Scouts has helped to build girls of courage, confidence, and character, who make the world a better place. Join us and make a difference in the life of a girl. Visit our website: www.gssn.org or call 1-800-222-5406 ex 244.